25 Oct Backsberg is dressed to impress with Jozi’s who’s who of the wine world! 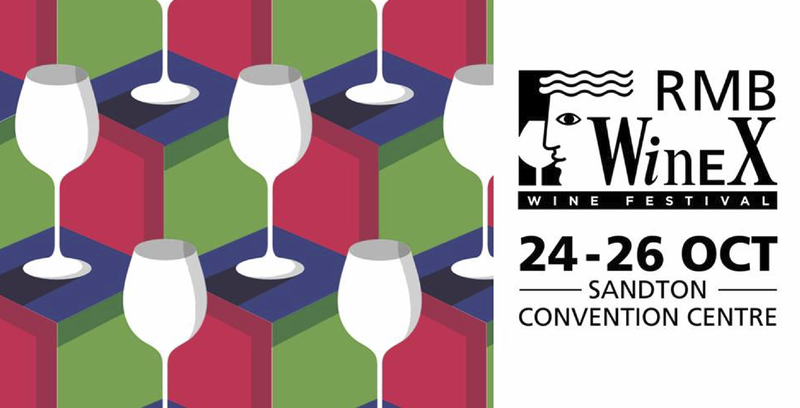 17 Mar We’re ‘ProWein’, are you? 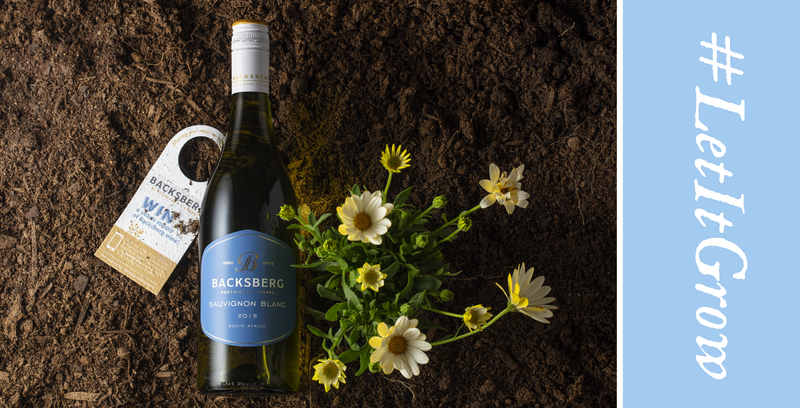 19 May The Backsberg Wine Club is back!